We want to hear fron you! Tell us what you found or did about endangered animals. to a new link and send it to us. Seventh grade STEM student, Noah, is a real researcher. 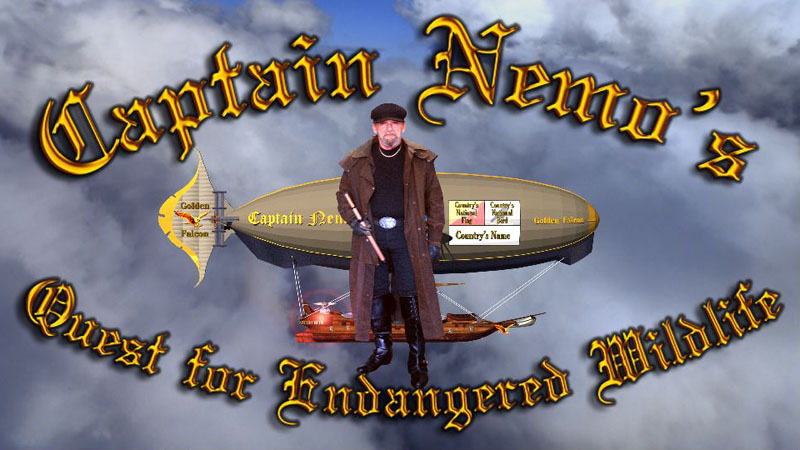 When his class started studying endangered animals, he found Captain Nemo's Quest and the following video about the Endangered Species Act and shared them with his class. His teacher sent us her thanks and the link. He has our thanks and will receive a commendation for his contributions. in school, your grade and school. wildlife or strays, or any similar topic. suitable for printing and framing. discretion, post your submission on this site.